To get your editable copy of the Post-it note target template and to see directions for printing CLICK HERE. Print single letters on the Post-it notes instead of words and stick the Post-it note targets to a wall. Kids can play target practice with a Nerf gun, sticky darts, sticky hands, sticky bugs, etc. and name each letter as they hit the target. You can also stick the targets to a table or the floor and kids can use a bean bag to hit the targets. Play as above, but kids name the sound of each letter or think of a word that begins with each letter as they hit the targets. Place a bunch of lowercase and uppercase targets on the wall and kids can find the matching letters. Print multiply Post-it note targets with the same letter. Hide them throughout your classroom, school, or home and ask kids to find them. Post targets featuring letters or words in the hallway or on the door of your classroom and ask kids to high five each target, and say the word or sound as they walk past. 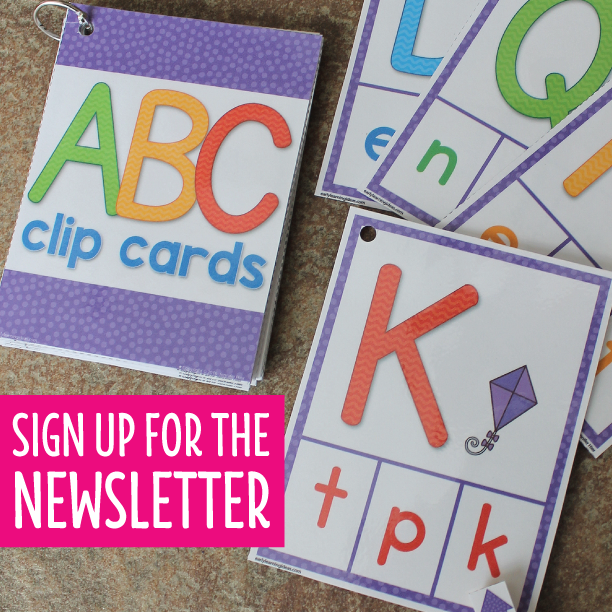 Attach a target to your newsletter so that kids can play high five at home. 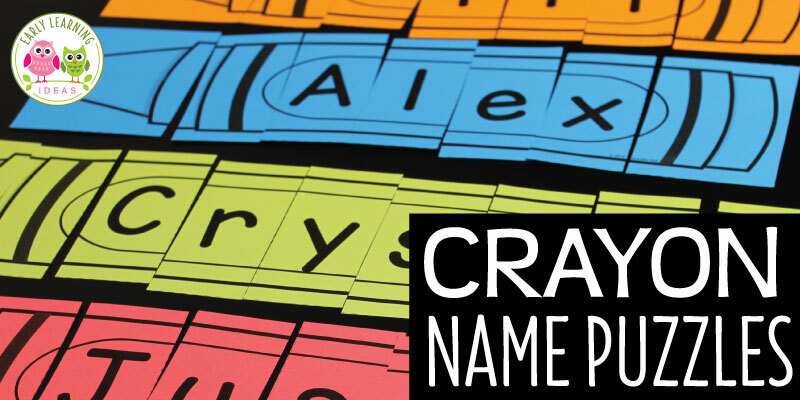 Print names on Post-it notes and stick them on a wall. When kids hit one of the name targets with a dart, they can identify the name. As they hit a second name, they can compare it to the first. Do the names share any letters? Which name has more letters? 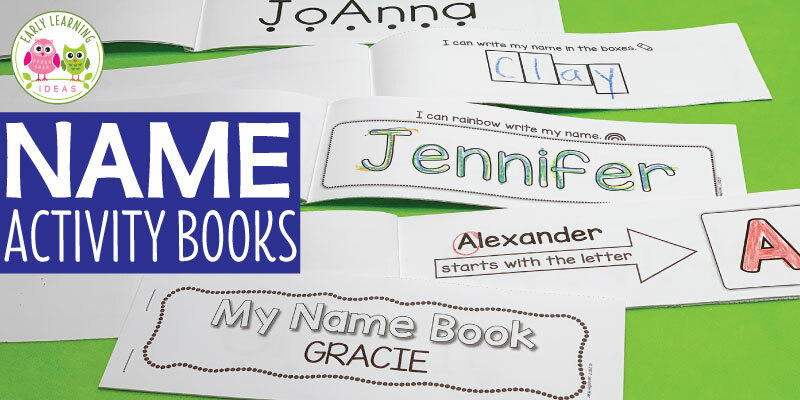 Kids can find all the names that start with the same letter and stick them together. Make targets with several CVC word families on them and stick them on a wall or table. 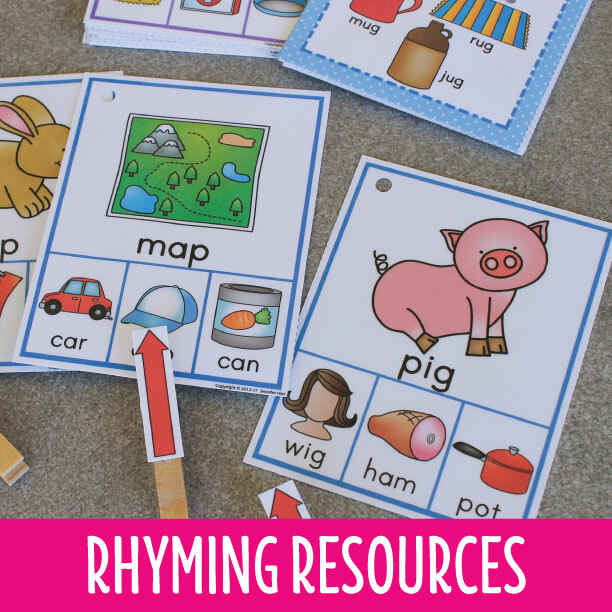 Kids can find the words that are part of the same word family and identify the words. Print numerals on the targets and stick them on a wall or table. Kids can name the numeral as they hit the target. Print numerals on the targets as described above. Kids name an action before hitting the target. When they hit a target, they need to identify the numeral on the target and perform the action that many times. For example, they can do 9 sit-ups when they hit the 9 target. Do you any additional ideas for Post-it note activities using the targets? I would love to hear them about them in the comments below. If you like these target activities, you may also enjoy some of the multi-sensory learning activities in my store. Click on the images below to check them out.